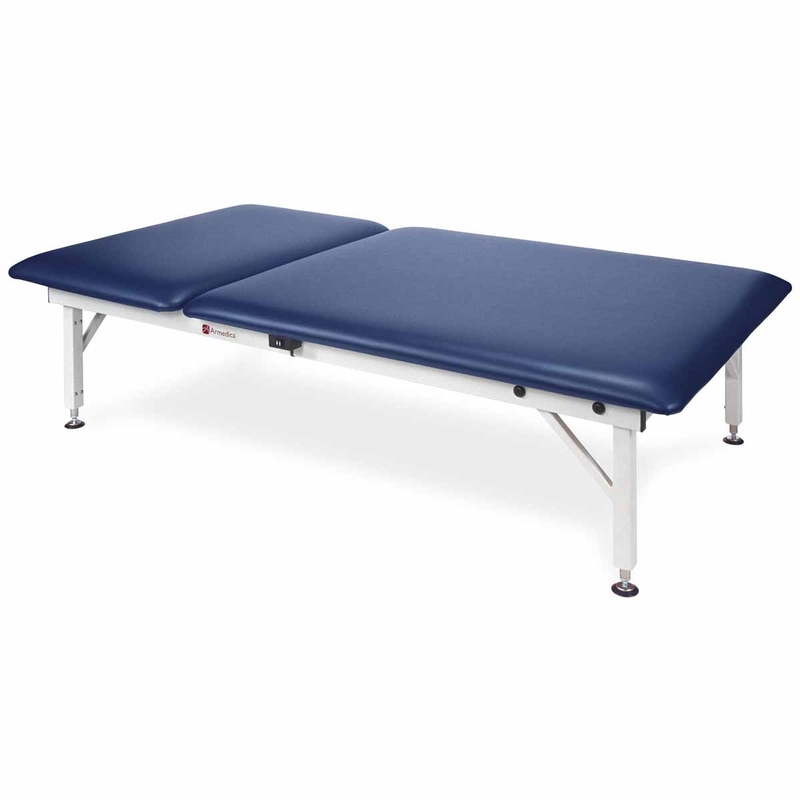 The Armedica Electric Hi-Lo 4' x 7' Mat Table with Back Rest has a 900 lb weight capacity and its selection of sizes provide options for a variety of treatments. 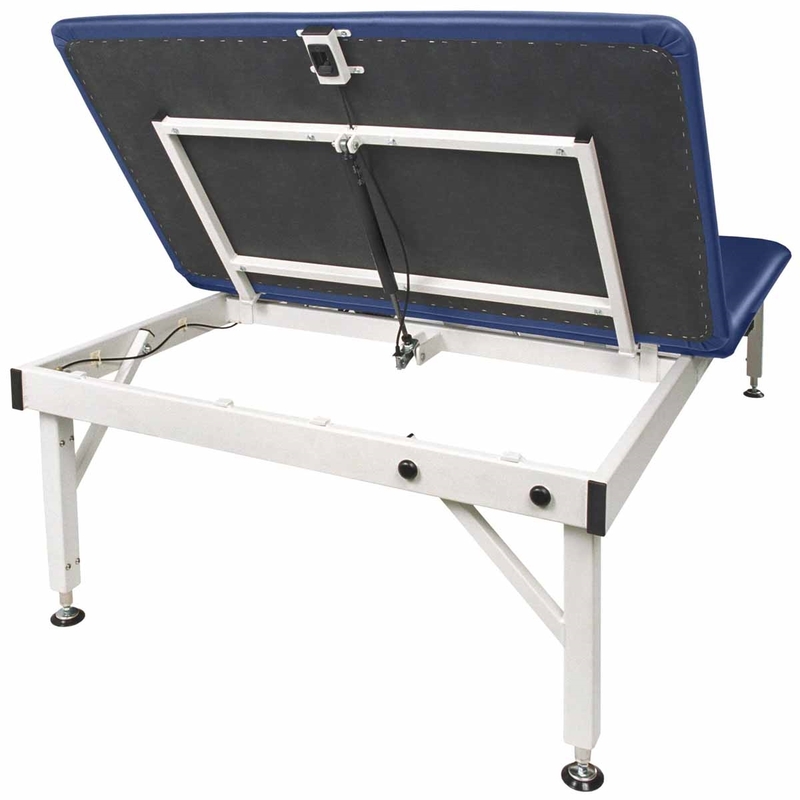 This all-steel electric mat table has a 20" to 30" height range. The Armedica Electric Hi-Lo 4' x 7' Mat Table with Back Rest has a 900 lb bariatric weight capacity and its selection of sizes provide options for a variety of treatments. 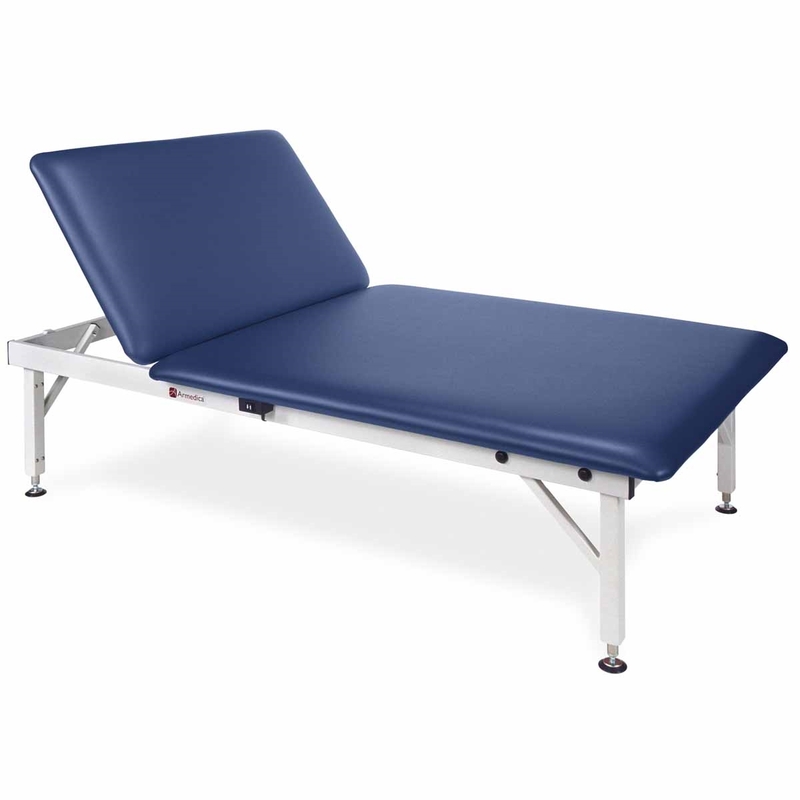 This electric mat table has a 20" to 30" height range that is convenient for wheelchair and ambulatory access for individuals of all sizes. 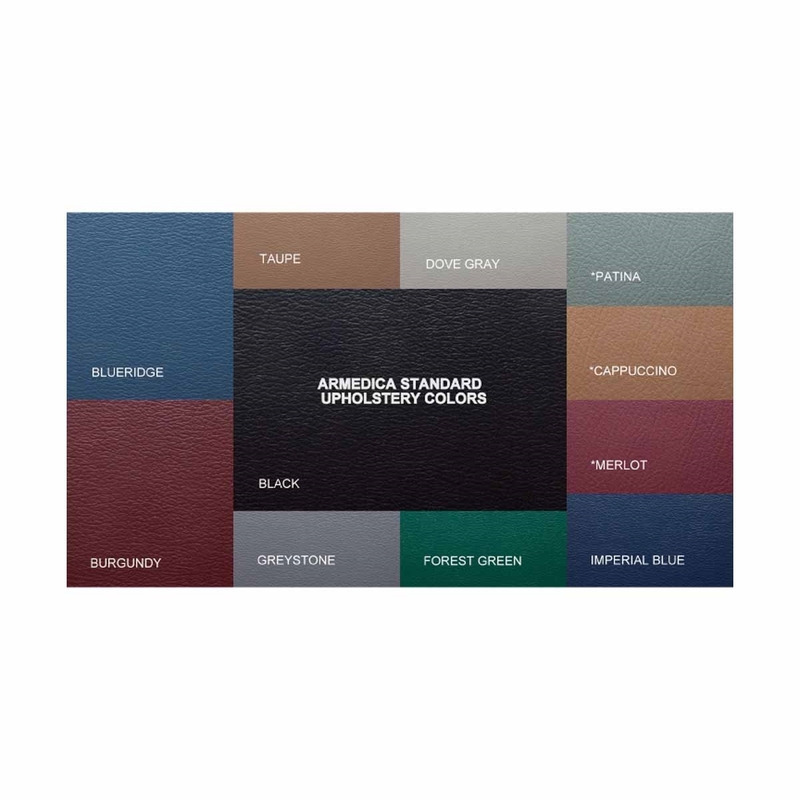 Also Includes 2" firm density foam top.